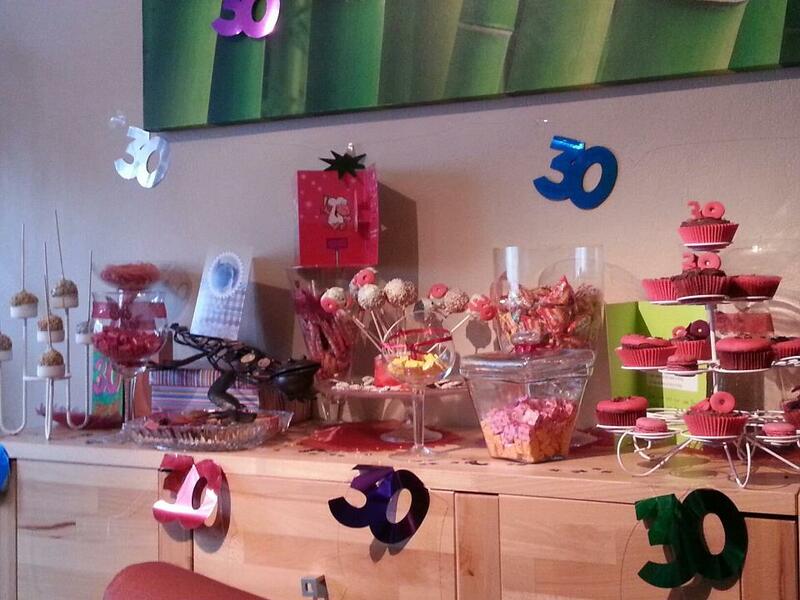 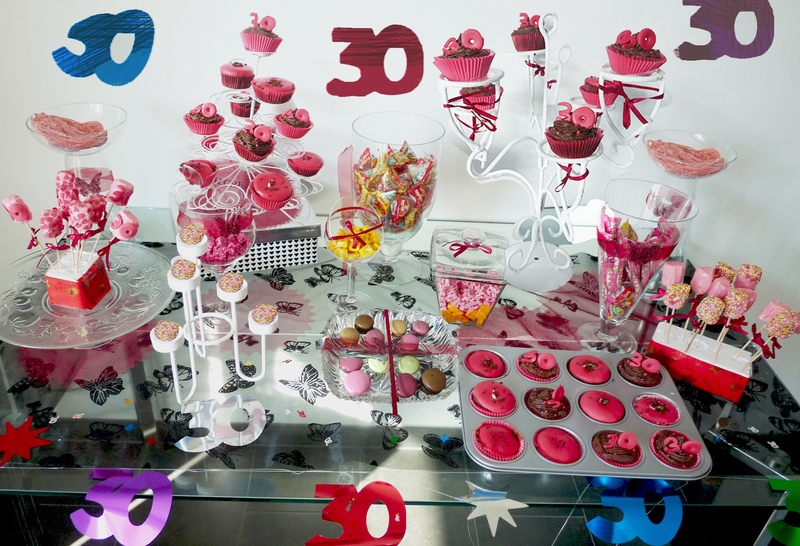 For the 30th anniversary of Franzi, I was asked to prepare a candy bar or dessert table. 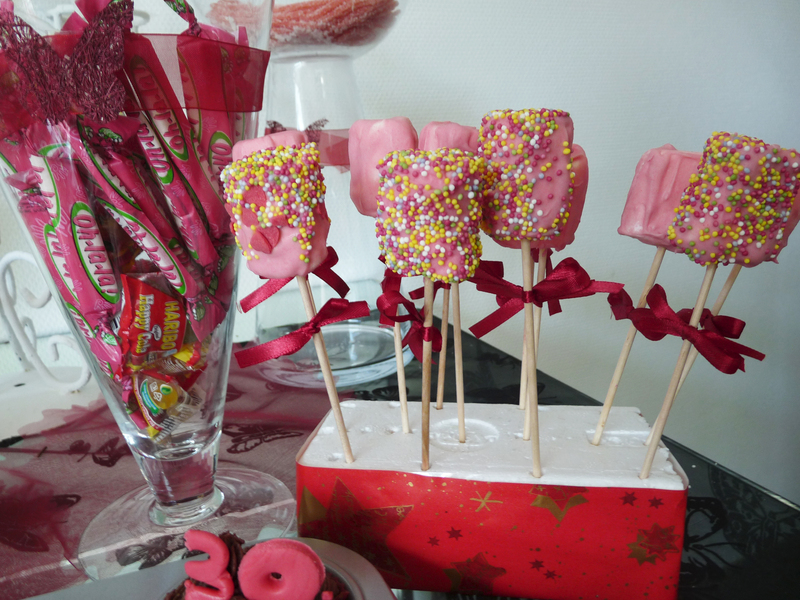 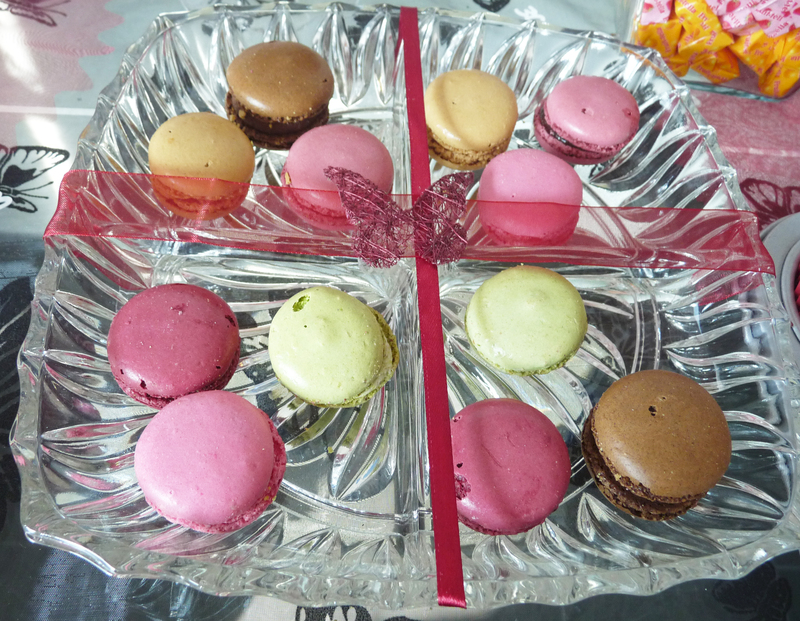 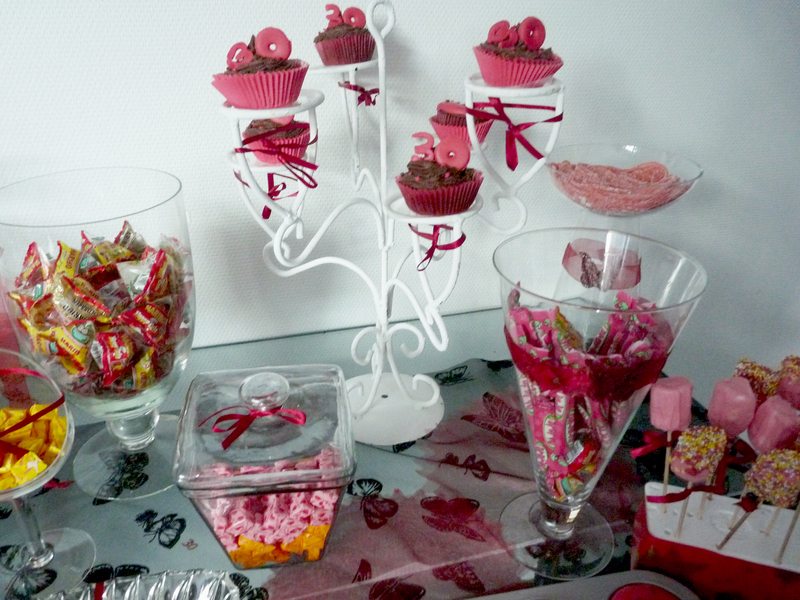 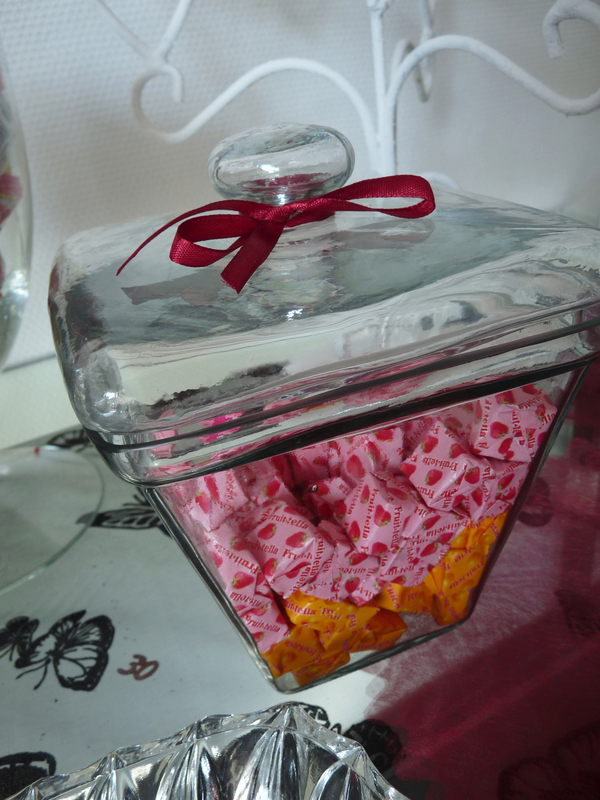 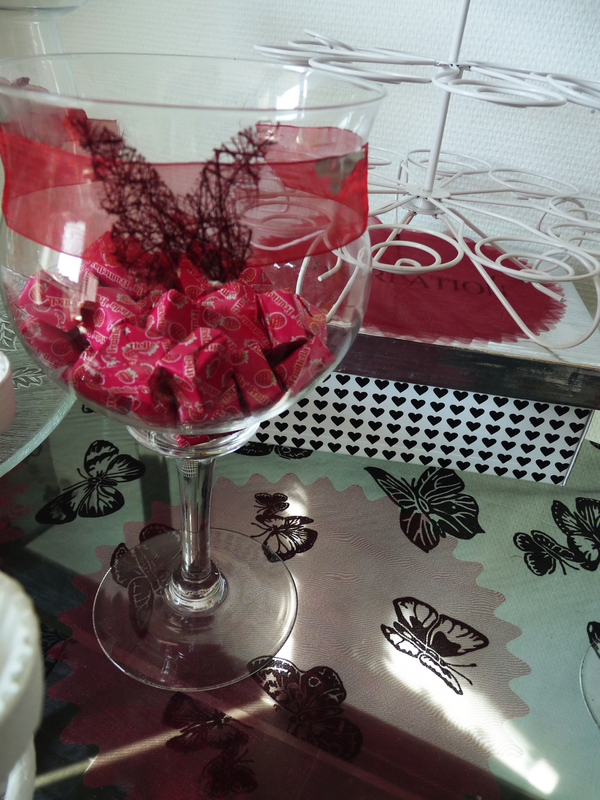 To be able to make something nice, it is required to invest in some nice glass containers and different sorts of candies, the theme for the party was simply the color burgundy and 30th simple and unique. 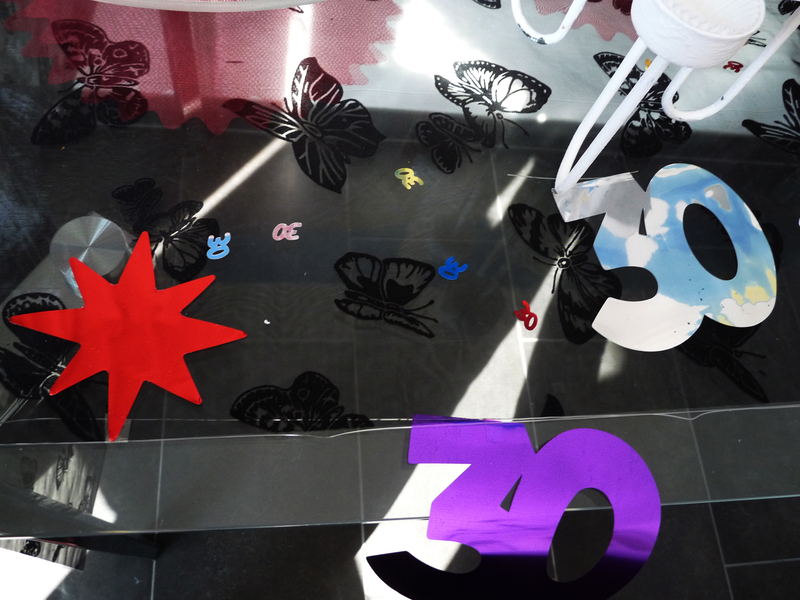 Here are some pictures of the results, I hope you enjoy, let me know what you think.